Your heating system is an investment into your home and your comfort over the winter. To maximize the lifespan of your heating system, it is important to service it regularly and keep it clean. After all, the average lifespan of a furnace is thirteen to fifteen years. Why spend money unnecessarily when you can avoid a few mistakes and keep your heating system running for many years? Read below for mistakes that can shorten the life of your heating system. Not Changing Air Filters in York County is a NO NO! This is such an easy and inexpensive DIY thing. Yet, this is often neglected. Dirt and dust build up on the air filter and prevent the air from flowing properly by your indoor unit. Clogged filters significantly reduce your system’s efficiency and may damage your system’s parts. Air filters should be changed every three months at minimum, no matter the season. Regular maintenance visits from R & B Climate Control by one of their highly trained HVAC technician is imperative to maximizing the lifespan of your heating system. Regular maintenance prevents unnecessary wear and tear and ensures your system is clean and in good working order. During your maintenance visit, the technician will clean the unit and advise you whether the system is performing efficiently. Keep in mind, if there is a problem with your unit, having a regular maintenance schedule is important for your manufacturer’s warranty and extended warranty. Neglecting regular maintenance can potentially void these warranties. You may have thought that shutting vents to unused rooms would be a good way to save energy. Why spend the extra energy to heat an unused room? This makes sense, but it is a proven myth that closing air ducts does not lead to lower energy bills and may, in fact, damage your heating system. Shutting vents creates a pressure imbalance and sends the warm air back into your ductwork. Remember your furnace or air handler can only return the same amount of air that it supplies. Your furnace will have added pressure and needs to work harder to combat the pressure imbalance created. Whenever your heating system is forced to work harder than it should, it is not running efficiently and adds unnecessary wear and tear to your unit. Contact R & B Climate Control Today! This entry was posted in HVAC on November 12, 2018 by RBClimate Team. Air conditioners run on electricity. Electrical currents can cause serious bodily harm, even death. Even if you think you’ve turned off the electricity at the breaker box, electrical currents could still be flowing and thus shock you when you begin to try to work on your unit. Have you ever tried to fix something only to do more damage? Now imagine that it’s your air conditioner. If you don’t know what you’re doing, it’s best not to tinker around or you could cause more damage. What could have been a simple fix could lead to a more serious, and much more expensive, problem. You may have watched YouTube videos on how to change a capacitor, but if it’s not performed correctly you may end up with more than a bad capacitor. 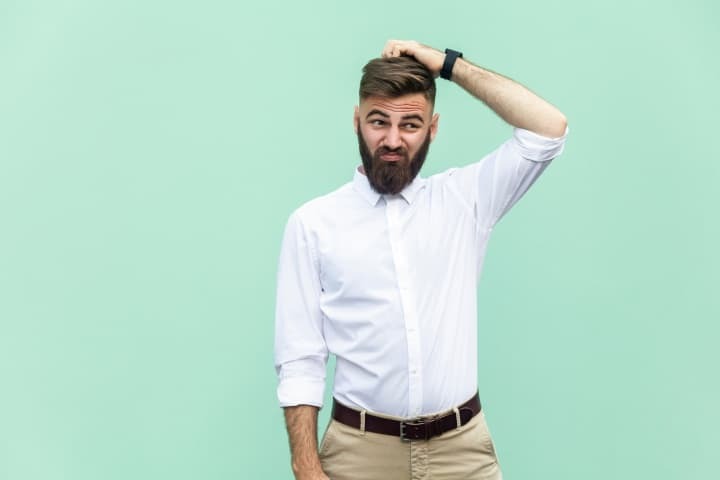 Whether you have a limited manufacturer’s warranty or purchased an extended warranty, attempting repairs yourself could void your warranty on your air conditioning system! Remember to contact a certified HVAC technician to perform annual maintenance and repairs on your system. 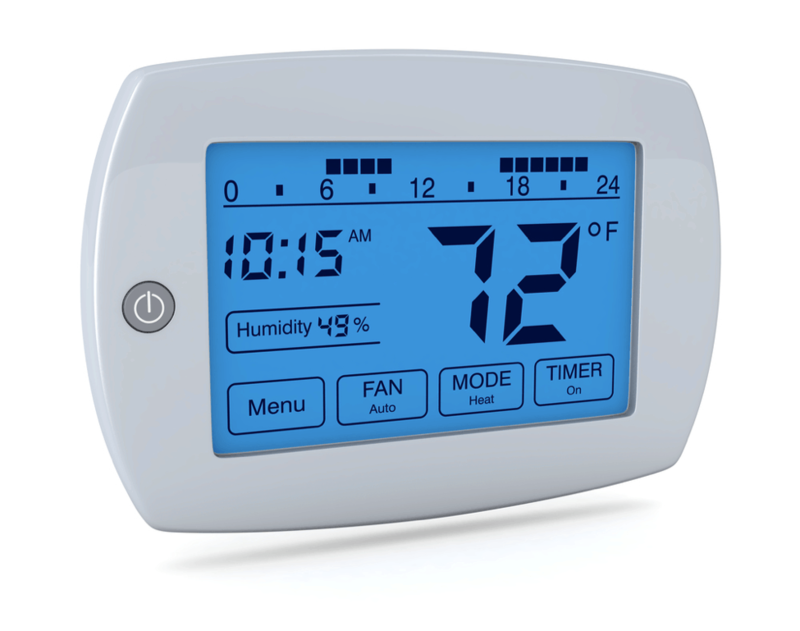 The professionals at R & B Climate Control in Fort Mill, SC have been taking care of the community for over 10 years. Neglecting annual maintenance by a professional will lead to unnecessary wear and tear on your unit and a manufacturer will not warranty the equipment unless it has been kept in a good, working condition. Annual maintenance is what keeps your unit clean and functioning properly. Extended warranties usually function the same as the manufacturer’s warranty. All repairs and maintenance should be done by your licensed HVAC professionals. Then What Can I Do in Fort Mill, Indian Land, or Rock Hill? Keep the unit clean and free of debris, such as bushes, tree limbs, and leaves. 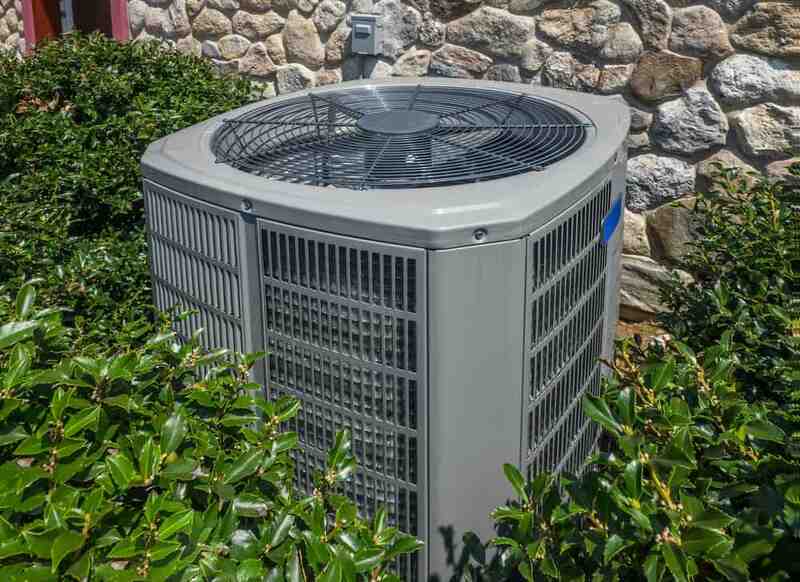 Dirty condenser coils may cause your unit to blow a fuse, cause a refrigerant leak, or might be the reason behind problems with your blower or fan. Maintenance plans will ensure your unit is clean, but you can do this yourself in between scheduled visits from an HVAC technician. This entry was posted in HVAC, R&B Climate Control on August 14, 2018 by RBClimate Team. Summers in Rock Hill and Fort Mill are hot and humid. Because your air conditioner works harder over the summer months, it’s more likely to blow a fuse at that time. While a blown fuse is normally not a big deal, it could be a sign of more serious problems. Read on to find out more information, at R & B Climate Control we’re here to help! If your filter is clogged or dirty, it creates extra pressure internally on your air conditioner and the air conditioner may blow a fuse to protect itself. This is an easy fix and can be taken care of by preventative measures. Replace your air filters once a month. 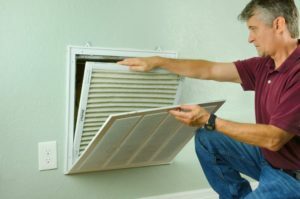 Just like the air filters in your home, your air conditioner will have to work harder if your condenser coils are dirty. Check your air conditioner and make sure that the condenser coils aren’t covered with dirt and leaves. (That’s the box outside your home with the fan turning) Remove any plants or tree limbs that may be too close to your unit and the source of unwanted debris build up. If your air filters and condenser coils are clean, it’s time to call R & B Climate Control in Fort Mill to diagnose the problem. It might be that there is a loose electrical connection in your fuse box. Your HVAC technician from R & B is a trained professional and can diagnose and repair the problem. Low levels of refrigerant can cause your air conditioner to blow a fuse. Your HVAC technician will check for refrigerant levels, also called freon, and determine if there is a leak. If you have malfunctioning parts on your air conditioner, then this may also be the culprit. 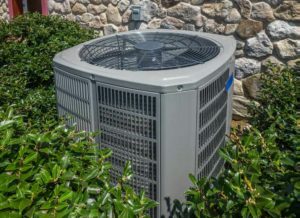 You’ll need to call your HVAC technician at R & B Climate Control to check if the motor, compressor, capacitor, and condenser fan are all working properly.